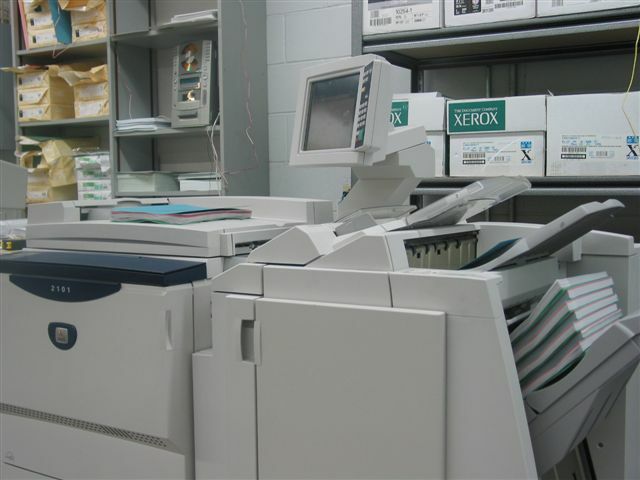 The 4127 is a digital printer/copier that prints up to 125 copies per minute in 8.5x11 size. The machine has the output up to 12x18, so 11x17 bleed copy can be achieved. Excellent copy quality at a reasonable cost.